Gulfstream Park announced a record $1.774 billion was wagered via Gulfstream Park in 2016, a 9-percent increase over the previous record of $1.625 billion in 2015. Gulfstream also announced a record $1.508 billion was wagered on its live races in 2016, a 13-percent increase from the previous record of $1.338 billion in 2015. Gulfstream’s record handle was produced in part by signature racing events like the Florida Derby, Fountain of Youth, Opening Day Claiming Crown, Sire Stakes, Sunshine Millions and Holy Bull. 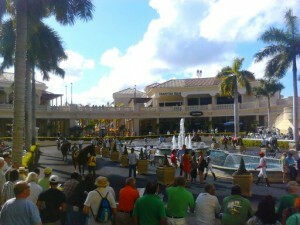 Gulfstream also continued hosting signature events, including the prestigious Eclipse Awards. “Our record handle in 2016 shows us we’re on the right path in growing our Championship Meet and reinvigorating summer racing in Florida,” said P.J. 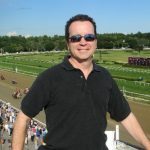 Campo, General Manager of Gulfstream Park and Vice President of Racing for The Stronach Group, Gulfstream’s parent company. “We continue to see the top horses and stables race each winter at Gulfstream, but we’re also witnessing more interest in our summer program now that it has become established and producing quality racing and young stars. “We believe we will continue to grow in 2017. We have an incredible year ahead of us. We’re looking forward to once again hosting the Eclipse Awards on Jan. 21, watching classic contenders begin to develop in the Holy Bull, Fountain of Youth and Florida Derby, and playing host to the richest horse race in the world – the $12 million Pegasus World Cup Invitational – featuring California Chrome and Arrogate on Jan. 28. “Our success is only possible because of our great equine athletes, jockeys, horsemen supporting our program from throughout the world, and the fans, who continue to offer great suggestions to help us grow our customer service. 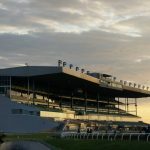 Woodbine Entertainment Group announced that wagering on Woodbine’s 2016 live Thoroughbred racing season, which concluded Sunday, December 4, rose sharply over the previous year’s meet. Sunday’s final programm also established a mark for a Woodbine meet finale card, with $7.4 million wagered, surpassing the 2015 record of $6.5 million. The card included the second Jackpot Hi-5 mandatory payout this year with over $1 million up for grabs and a payout of $39,500.65 for a 20-cent ticket. Woodbine also introduced clockwise turf racing in June. 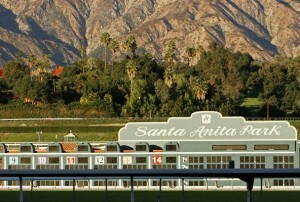 Twenty-two races were conducted at five and 5 1/2-furlong distances. The track ran a record 236 grass races in 2016. Standardbred racing continues at Woodbine through the winter, including a special Boxing Day card that features a 1:00 p.m. post-time. This Friday features a huge mandatory payout of the Super Hi-5 Jackpot wager. Updated odds from the fabulous Wynn Las Vegas racebook. Get the complete list for both races here. LEXINGTON, Ky. (Wednesday, July 13, 2016) – Two U.S. congressmen, Rep. John Yarmuth (D-KY) and Rep. Charles Boustany (R-LA), have submitted a joint letter to the U.S. Department of Treasury Secretary Jacob Lew urging finalization of proposed rule changes regarding withholding and reporting of pari-mutuel winnings. The letter to Treasury was submitted on July 12 and was posted today on the official Twitter account of Rep. Boustany (@Boustany). A PDF file of the complete letter can be accessed here. A companion bill in the Senate containing identical “Guidelines for Pari-mutuel Winnings” has been passed out of committee and now awaits passage by the full Senate. 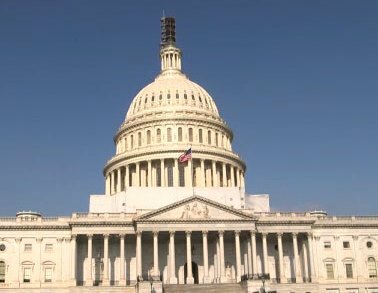 Ratification of the Senate appropriations bill would not result in the proposed rule changes becoming law; the IRS and U.S. Treasury must approve changes to their regulations. Recent actions by the House and Senate are the latest in a concerted, industry-wide effort to modernize regulations relating to pari-mutuel winnings. 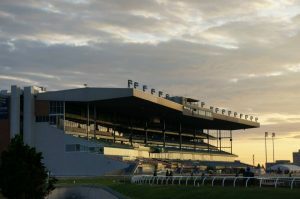 Updates proposed by the NTRA would clarify regulations by redefining the “amount of the wager” to include all of a bettor’s investment into a single pari-mutuel pool, and not simply the base amount of the winning combination. The effort has received support from Members of Congress as well as all segments of the horse racing industry, including customers, who last year submitted nearly 12,000 comments to the Treasury and IRS in support of the proposed change.